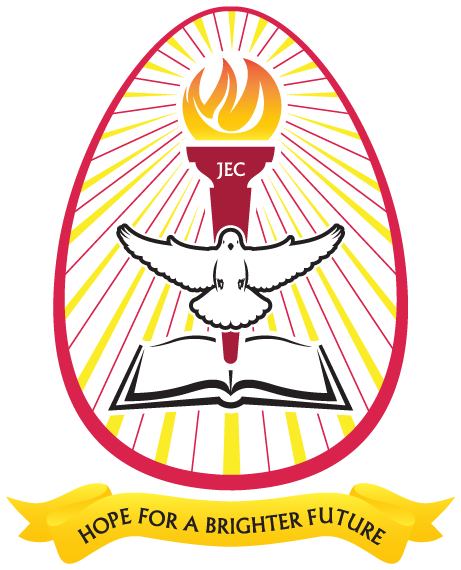 Core Values JEC currently has five core values that define..
JEC aspires to set and maintain high standards in meeting the educational needs of students and the country as a whole. We ensure that our lecturers, supervisors and staff are committed to providing high quality, innovative and flexible educational opportunities and services in an accessible student-centered environment. The college places fairness and honesty at the centre of all its policies and operations. It upholds the highest ethical standards in striving for academic and professional excellence with integrity. We uphold the achievement of academic and professional excellence by fair means and not by foul means. Learning for life encourages us to pursue knowledge and truth throughout our lives in ways that improve our communities and ourselves and that strengthens our understanding of each other. In accordance with the value of learning for life, the College enrolls students of all ages and support programmes and activities that expand the knowledge of members of the broader community. The College promotes respect, civility and courtesy in our daily interactions with others. Respect for personal dignity and individuals’ potentials move us to understand the gifts and unique contributions of every person in the College community. JEC is committed to being a good steward of its own resources and those of its students, donors and colleagues by exercising thoughtful use of time, skill, finances and facilities available to it. JEC strives for quality and aims at maximizing opportunities to fulfill its mission.